The single most defining stages in the evolution of our productions—where proven strategy meets exquisite creative concepts. Our team of directors, producers and engineers put themselves in your shoes to understand what drives your business. We create and develop the creative and technical concepts in accordance with your goals and objectives agreed upon in the Strategy phase. With the agreed strategy and creative concepts, we clearly outline and provide detailed drawings and installation methodologies to provide an on-time, on-budget attraction—the literal blueprints to your success. With our award-winning dramatic storytelling, art direction, and immersive attraction experience, our ‘Dream Team’ begins to produce the incredible imagery and narratives for your attraction. Our engineering and technical departments create bespoke technologies that bring the production to life. Fusing cutting-edge technologies with spectacular creative design, the production is installed, programmed and tested. Capture the excitement as audiences and international media enjoy a guaranteed seamless and professional performance. Award Recognition and Application Submittals. Rest assured that every performance remains exceptional under our Maintenance, Operations and Support Services. Our Clients enjoy peace of mind with Laservision’s support services, leaving them free to focus on their business. Our Permanent Tourism Attractions and Night Time Spectaculars are created to astound and delight large-scale audiences measuring in the tens-of-thousands each night and millions over the last three decades. This cutting edge and high-impact form of entertainment surrounds an audience to create an immersive and consuming experience across the senses of sight, sound and touch. Spanning water, land and sky, a LASERVISION Attraction can tell a story or provide a creative spectacular experience to bring entire cities to life. LASERVISION continues to transform iconic locations and cities around the world. Visit our attractions here. Our night time spectaculars and permanent creative attractions combine a large range of technologies including High-powered Lasers, Lighting, Immersive 3D Sound, Fountains, Water Screens, High Definition and 4K Video Projection, Pyrotechnics and Special FX. 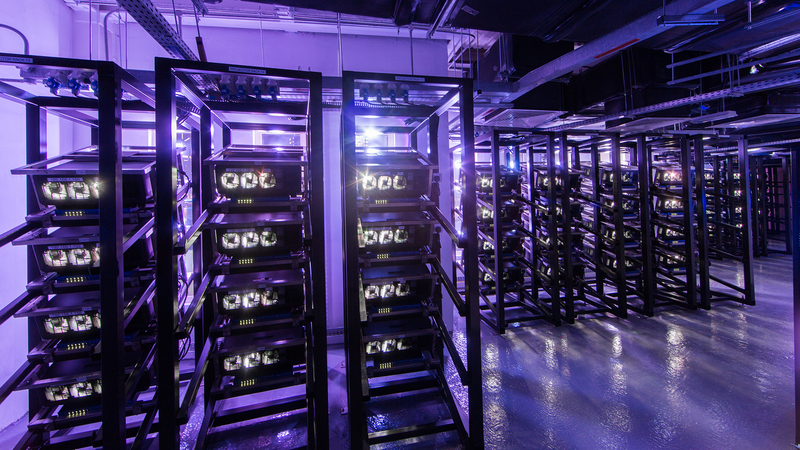 Explore our Technologies here. Our world-class Projection Mapping installations have earned elite status for being the largest and most sophisticated around the globe. Specialising in permanent and semi-permanent solutions for our clients, we are able to provide increased ROI for the life of the installation. By projecting beautiful imagery over complex architecture and surfaces we create immersive content for advertising, sponsorship, national day celebrations, and other special events, as well as in our permanent tourism attractions. Our specialised hardware and software solutions, such as the XHD Video Server and Digital Data Pump III allow for unprecedented levels of control and performance in the most complicated of projection scenarios; allowing large arrays of projectors, 4K resolutions, incredible brightness levels and reliable operation. Laservision’s Special Events and presentations engage and retain an audience by enhancing an event or presenting a concept, product or idea. 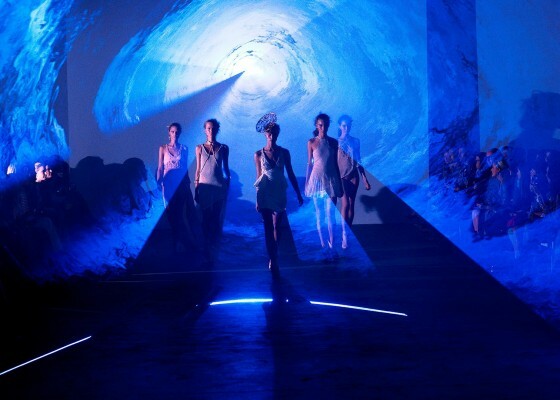 Laservision Special Events generate unparalleled energy and emotion. Some of the world’s biggest parties have been brought to life by Laservision. Our sophisticated control systems have made complex multimedia solutions possible for not only permanent installations but also Event Spectaculars. Special Events can combine a large range of technologies including high-powered Lasers, Lighting, Surround Sound, Fountains, Water Screens, HD and UHD Projection Mapping, Pyrotechnics and Special FX. Explore our Technologies here. Architectural Lighting displays aim to reveal, celebrate and enhance the form of architecture by the use of dynamic lighting technologies. 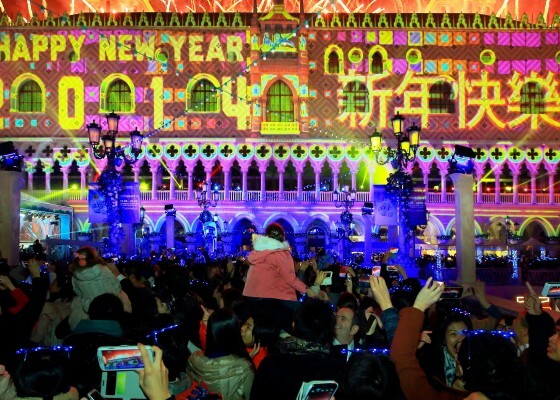 Whether it be for the purpose of enhancing Brand Identity, increasing visitation or celebrating cultures and events, Laservision’s Architectural Lighting solutions will deliver an unforgettable display. 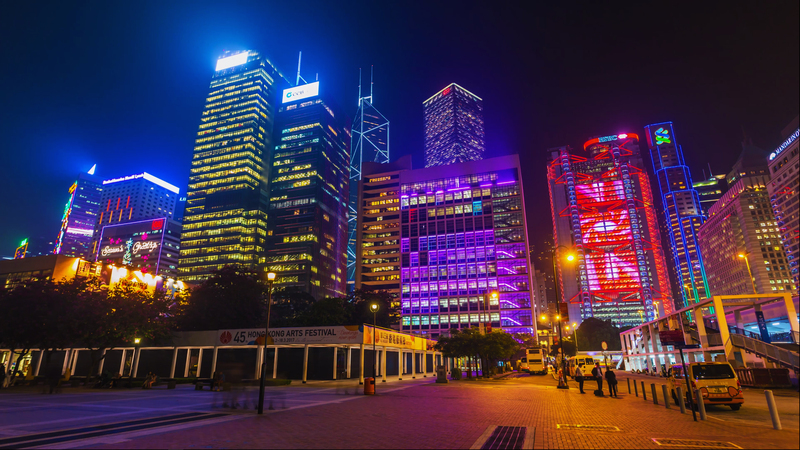 Experienced in numerous lighting technologies, including cutting-edge energy efficient and dynamic alternatives to standard offerings, Laservision has created a number of iconic Architectural Lighting displays around the globe. Visit our portfolio here. The Softstop™ Barrier System solution was developed from LASERVISION’s government endorsed Research & Development facility. The emergency response system was primarily designed for vehicle tunnels and has the key objectives of safety (prevention of vehicles entering a dangerous environment) and infrastructure protection. This system creates the illusion of a solid surface that instantly blocks traffic. 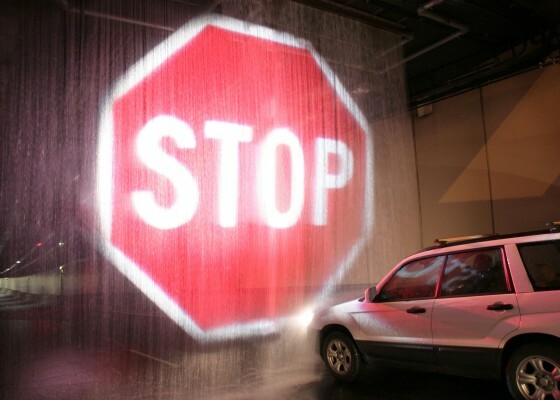 The Softstop™ Barrier System produces a pseudo holographic image that appears to float in mid-air, commanding the attention of the motorist, making the “STOP” message impossible to miss! Unlike conventional warning lights, signals or signs that appear in the peripheral vision of drivers, the Softstop™ Barrier System is the only visual messaging system that appears in the direct view of the driver’s vision. Should the driver be unable to stop in a timely manner, they are able to pass through the wall of water. This soft barrier also allows for emergency vehicle access and the safe exit of existing pedestrians and vehicles from the tunnel. Additionally, a myriad of other fail-safe and preemptive strategies make Softstop™ a highly effective rapid response barrier system. Read more about our innovative product here.